If you are in charge of getting all the alcohol for your wedding reception, how do you know how much alcohol to buy? The amount of alcohol to buy for your wedding will greatly depend on the time of day your reception will be held, the amount of people at your reception, the type of alcohol they are likely to drink, and whether your guests are heavy or light drinkers. Ultimately you are the one that knows your friends and family best. If your guests are heavy drinkers, than increase the amount of alcohol you are purchasing. More n/a drinkers? Increase your soda and water count. However, at most weddings the crowd will vary widely. As a result, your alcohol choices will need to vary widely as well. For some help in deciding how much alcohol is right for your event, read this general how-to guide for some tips and tricks on how to stock the bar at your reception. The first step to take when calculating the alcohol for your wedding is to decide on your guest count. Luckily most liquor orders do not have to be placed until closer to the event so you should have plenty of time to finalize the guest list by that time. Once you have the number of people attending your reception, it will be much easier to purchase the alcohol accordingly. 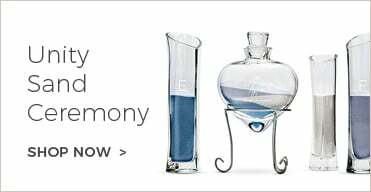 Next, determine what number of people attending your reception will be drinking. If 20 out of the 150 people coming are either children or elderly seniors, you can assume that you will be serving approximately 130 of your guests alcohol. Another big determining factor in the amount of alcohol you purchase is the time of day you've chosen for your reception. A lot less alcohol will be consumed at a morning reception than at an afternoon or evening event. As a general rule for an evening reception, you can estimate that your guests will have 2-3 drinks during the first hour of your reception and one drink per person per hour after that. Considering that some guests will drink more than others, it is safe to assume that each guest will drink about 5-6 alcoholic drinks each during the course of an evening. Keep in mind that men usually drink more than woman and that the elderly and children are unlikely to consume alcohol at all. Be sure to include soda and water into your drink count for those n/a drinkers. On a tight budget? - If you are on a tight budget and can't afford to stock a full bar at your reception, please don't even think about having a cash bar. Your guests should never be expected to pay for their drinks. Instead, try to save cash in other ways. To save money at the bar, consider serving wine and beer only and skipping the liquor entirely. You can also choose to only serve a few of your basic well brand liquors like vodka, gin, rum, and tequila and skip the puckers and extras entirely. If you decide to serve wine and beer only, play up the wine bar by having an assortment of different choices available for guests with a handwritten sign of their menu choices. 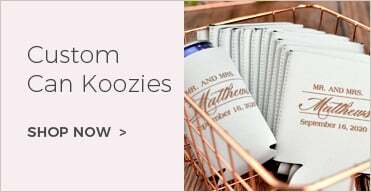 To maximize your liquor purchases and eliminate pouring overages by bartenders, consider purchasing personalized wedding cups in specific sizes. 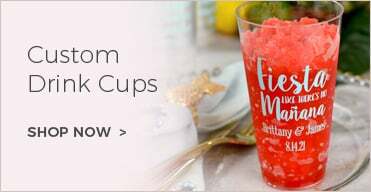 By serving your cocktails in the appropriate size cups, you will then have a bit more control over how much liquor is actually being served to your guests. 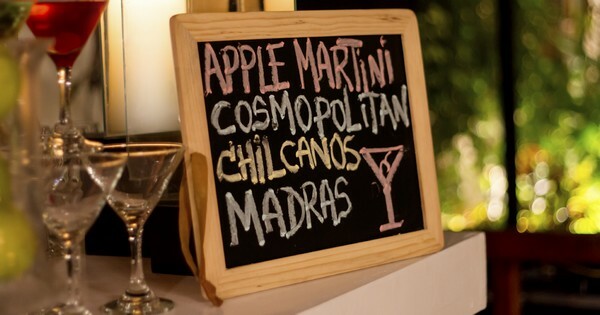 Another cash saving tip for brides and grooms is to serve a signature drink or specialty wedding cocktail to guests. Surprisingly, offering a signature drink to guests will save you time and money because you can premix your drinks ahead of time. This will cut down on the amount of other liquors used at your reception as many guests will gravitate toward your signature cocktail putting some much needed dollars back in your pocket. Tip: Stick to easy signature drinks that do not contain multiple liquors. Drinks like a Vodka Collins, Tequila Sunrise, Amaretto Sour, or Sangria contain few ingredients and are a delicious signature drink choice. So you know how many people will be drinking at your reception. You may be asking yourself, what do I do now? Before going out and purchasing the alcohol for your wedding, you will first need to know what you are buying and how much to buy. Using your guest list, determine which of your guests will be drinking wine, beer, or liquor. In general, you can assume that most men will drink beer with a small portion drinking liquor and wine. On the other hand, most women will drink liquor or wine with a small number drinking beer. Depending on the size of your guest list, you can also go through each person and individually mark which of them will drink beer, wine, and/or liquor. (This is the most time consuming method but it is the best way to get an accurate count on which type of alcohol to purchase.) In doing so, you may find that the majority of your wedding guests are wine drinkers making it unnecessary to stock a full liquor bar. After going through your guest list, you should then be able to determine where to allocate your drinks. 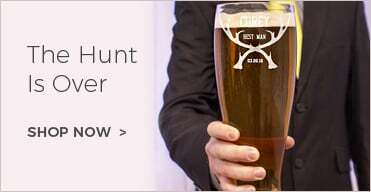 For example, for 150 guests you may find that 75 of them are beer drinkers, 25 are wine drinkers, and 50 are liquor drinkers. Once you have decided how your drinks will be split up, you can calculate how much of each alcohol to buy. If any doubts arise on numbers, don't be afraid to round up and buy a little more than you think you'll need. It's always better to have too much than too little. Lastly, keep your receipts! 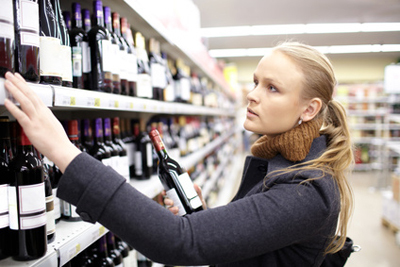 Many liquor stores will allow you to return unopened bottles. So if you purchase more than necessary, you can always take back what you don't use. Check with your local stores to confirm their return policies.